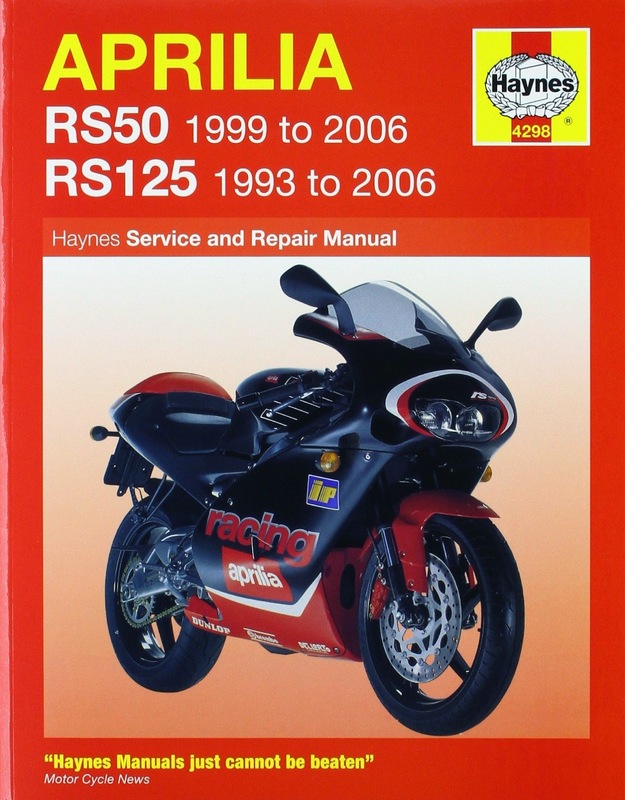 INFORMATION ON THE MOST POPULAR AND MOST BEAUTIFUL 125 RACE REPLICA BIKES IN THE WORLD. quick delivery and they have good feedback . with state of the art equipment , worth checking out first . 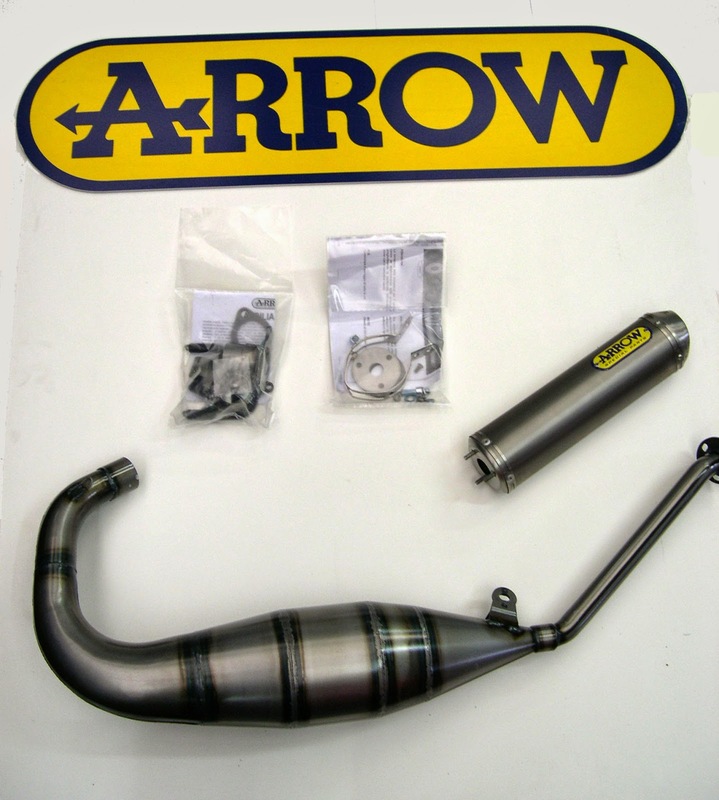 Ultimate aprilia parts , new genuine aprilia parts . 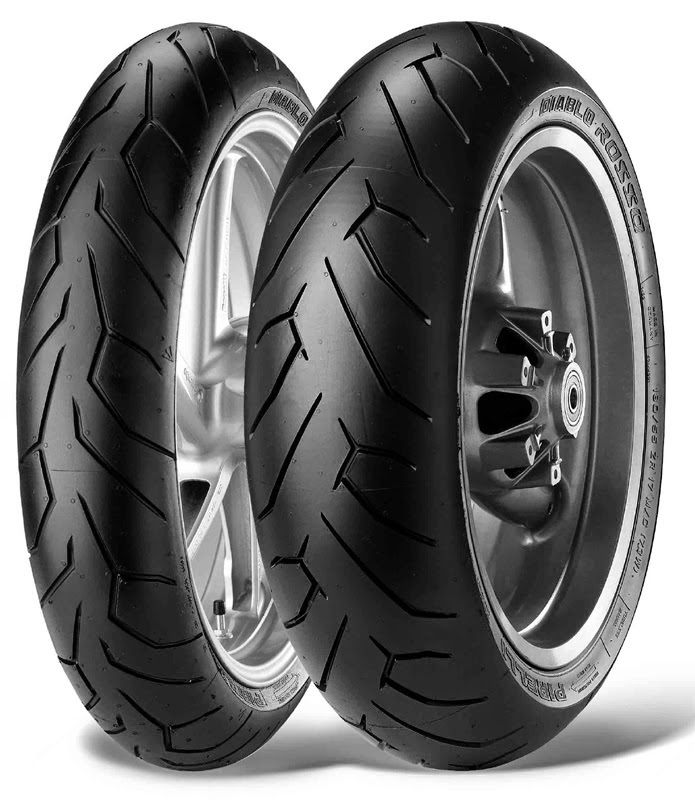 You can also visit our sponsors website 125 sportsbikes and spares here . Do you have any idea where can I buy right hand front fork leg? OH WHAT ive had one of these on ebay for 2 months , just took it off as i go on holiday tomorrow !! best place is always ebay ! !